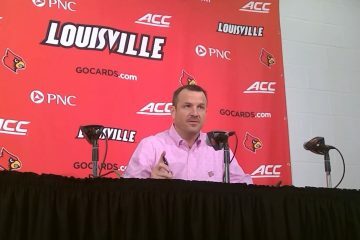 Louisville travels to Tallahassee Saturday at 4:00 p.m. 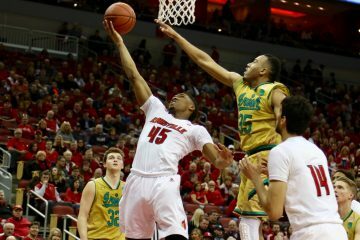 The Cards lead the series 34-11 overall and are 13-8 in games played at Florida State. Leonard Hamilton’s squad is #22 in the nation with a 17-5 overall record and 5-4 in the ACC. FSU is fresh off an impressive victory over the Syracuse Orange and have won 4 in a row in league play. The Seminoles own notable wins over Florida, LSU, Purdue, Connecticut, St. Louis, Miami (2x), Clemson and Syracuse. FSU’s losses are to Villanova, Virginia, Duke (by 2 points), at Pitt, and at BC. The only loss there that is a real head scratcher is the game at Boston College. Florida State is a tough team to beat. The Noles have size and play a 9-man rotation. Louisville has a depth edge in the back court, while FSU has an depth advantage in the front court. It is interesting to see the similar profiles of FSU and Louisville with Louisville owning slight stat advantages in most categories its easy to see this being an extremely competitive game. 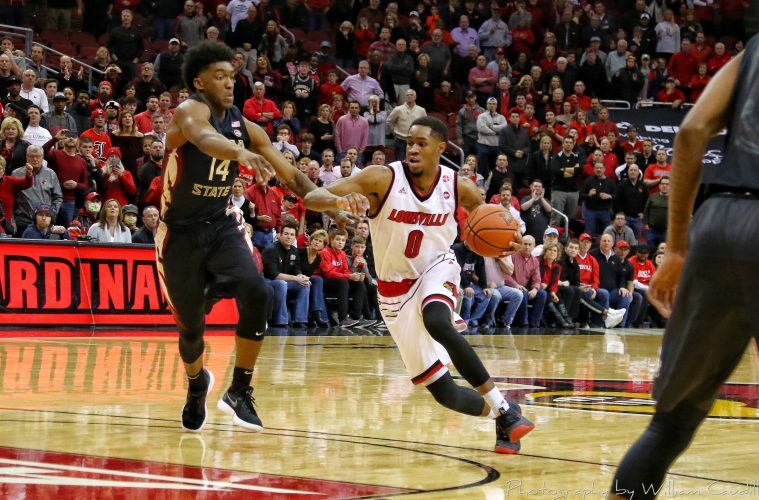 The biggest disadvantage for Florida State tomorrow will be their foul rate as they are 295th in the country and Louisville has shown an ability to rout teams that foul the Cards with its 76.5% FT shooting. To the stats…..
6-2, 190, Sr. 6-4, 210, Jr.
6-0, 185, Sr. 6-4, 210, Sr.
6-8, 215, Soph 6-7, 215, Sr.
6-11, 215, Soph 7-4, 268, Sr.
6-0, 180, Jr. 6-1, 185, Sr.
– 6-2, 195, Soph 6-4, 210, Sr.
– 6-8, 235, Sr. 6-8, 260, Fr.